1. Stained by Ella James–Not sure about this one, but hey, it was free. This book left me utterly speechless. From start to finish, it was a forced task just to put my Nook down to shower and eat. I was truly blown away by this book. Every plot twist, every surprising revelation. Even though you know it's coming, you're never truly prepared for what happens. 1. Release Me (Stark Trilogy, #1) by J. Kenner– The older I get, the more romantic I become obviously. I keep requesting these romances and they keep sending them to me. Has pretty good reviews so I'm excited to read it. Might be my next romance read. 2. Highlander Most Wanted by Maya Banks– This is book two in the Montgomerys and Armstrongs series, so I'll have to read Never Seduce a Scot first, but believe me, I will. Not gonna lie, this series sounds almost identical to Karen Marie Moning's Highlander series. I'll let you know. This is my Masquerade Crew pick. Reviews vary, but I'm still intrigued. 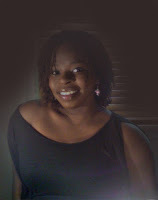 I’d like to welcome author, Kelbian Noel, to DJ’s Book Corner. Thank you for taking the time to come dish it up with me. I was eleven when I decided I wanted to write books. I read A LOT. My mom used to sell books and I found myself taken with historical romances. But the thing that always stood out to me is that the characters were very monochromatic :) There was no one that looked like me. I decided that I would write my own historical romance. At the time, I thought I’d be the youngest author in history. But I got distracted by eleven-year-old life. I still have the book (written on looseleaf paper in red pen), provided it needs quite a bit of work to be readable now…lol But who knows? Maybe one day the world will see it. Okay, so let me just say that I’ve never read any of the Night Huntress books and I tried not to read this one, but it showed up in too many places and I eventually gave up and just bought the damn thing. 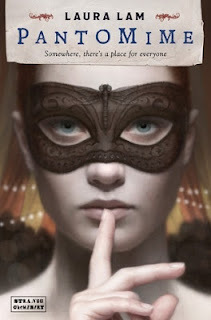 Pantomime by Laura Lam––Becca @ Lost in Thought gave this book a raving review. 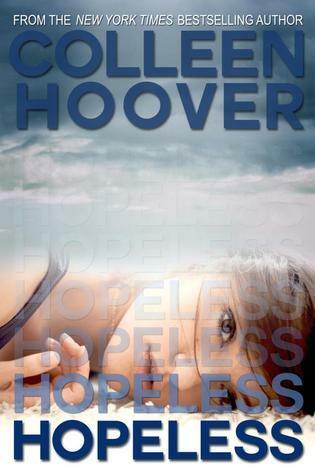 So when I saw it on NetGalley, I requested it. Looks pretty good! 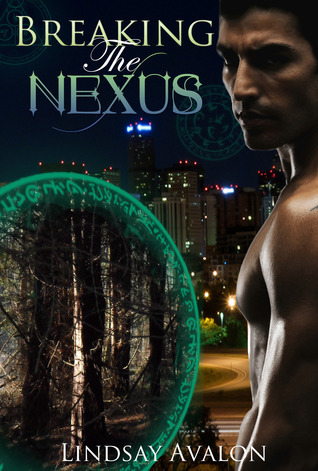 Breaking the Nexus by Lindsay Avalon––I saw RaeBeth @ The Writing World was reading this on Goodreads. I went right out and downloaded a copy. Over halfway done, so I should be able to post a review soon! 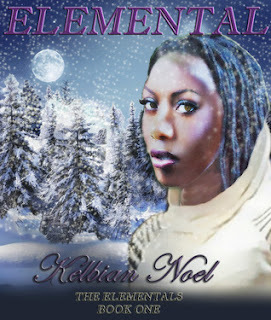 Elemental (The Elementals, #1) by Kelbian Noel––I received a request from the author to review her book and accepted! 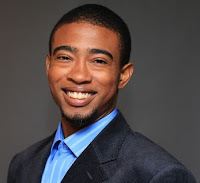 I’d like to welcome author, Andre Alan, to DJ’s Book Corner. Thank you for taking the time to come dish it up with me. One of my coworkers in the year of 2006 told me to pick up a book titled ‘The Eye of the World’ by Robert Jordan and after reading that book I was inspired. I sort of stumbled into writing and being an author. I figured it would be a job that was a lot more fun than IT Help Desk support. Before that experience I had always been preparing to create a comic book and maybe even a cartoon since I love to draw. Yet after discovering the world of fantasy books I began to love to read and consequently, to write. Shadow's Claim features Prince Trehan, a ruthless master assassin who will do anything to possess Bettina, his beautiful sorceress mate, even compete for her hand in a blood-sport tournament—to the death. 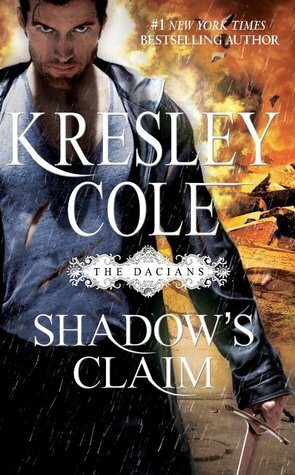 Trehan Daciano, known as the Prince of Shadows, has spent his life serving his people, striking in the night, quietly executing any threat to their realm. The coldly disciplined swordsman has never desired anything for himself—until he beholds Bettina, the sheltered ward of two of the Lore's most fearsome villains. Desperate to earn her guardians' approval after a life-shattering mistake, young Bettina has no choice but to marry whichever suitor prevails—even though she's lost her heart to another. 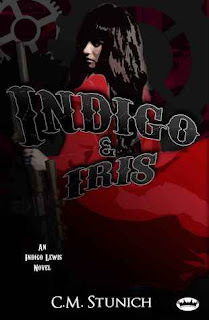 Yet one lethal competitor, a mysterious cloaked swordsman, invades her dreams, tempting her with forbidden pleasure. First off, I adore Cole’s Immortals After Dark series. ADORE. So when I found the first book of The Dacians on another blog, I was like, oh hell yeah. 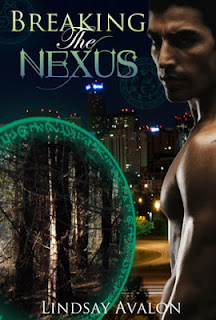 Trehan Daciano is a total babe (and a vamp) and I loved him. I did not like his love interest/obsession/Bride, the young Sorceress Bettina, as much as him. She drove me crazy with her puppy dog love for her childhood friend, Caspian, who was a big WHORE, and shamelessly admitted it to her every chance he got. I mean, how can you honestly be in love with someone like that? But he was honest with her and told her she wasn’t his mate, and to stop pining for him. In one ear and out the other, Bettina didn’t hear a freaking word he said. Got on my nerves a bit. But I did love the fact that she made weapons. That was super cool. So basically, after Bettina bloods Trehan, he’s like, “Get over Caspian, woman. You’re mine now.” But of course, like every other female in IAD, she’s in denial. So Trehan enters the tournament her godparents put together with her hand in marriage being the prize. 200 men/creatures from the Lore enter, and Trehan slices, cuts, and stabs his way to the final round. And guess who he has to fight? Let’s just say, this is one of the best parts of the book. I found it beyond entertaining. The love scenes were HOT, though a bit cheesy. But every IAD book has a certain cheese factor, and I love it. Trehan made these scenes extra spicy with his blood banter and smoking looks. Trehan Daciano is now one of my new fave IAD characters. Right after Lachlain MacRieve and Bowen MacRieve, but before Cade (A delicious rage demon). I do love those MacRieve boys. As far as vampires go, the Wroth brothers are now non-existent to me. The Dacians have arrived. I can’t wait until the next book!